The NSW/ACT Graduate of the Year Award (GOTYA) night was held last night at Stylecraft, in Surry Hills. 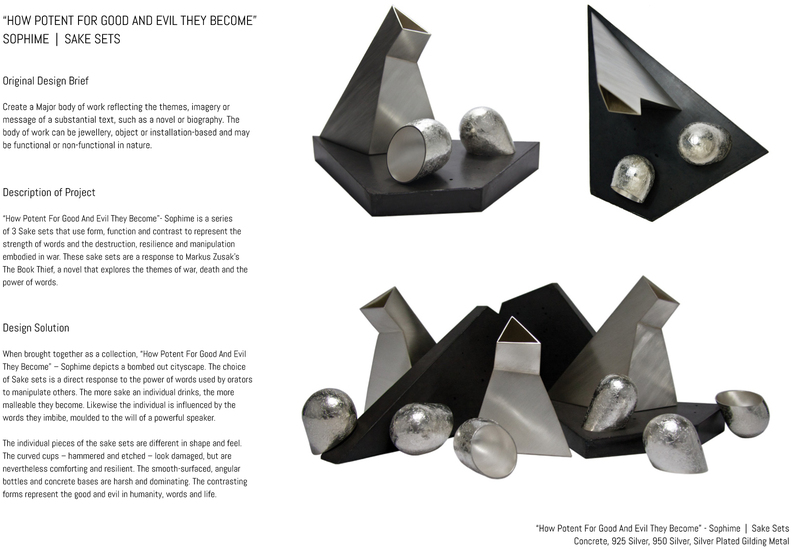 I am thrilled and honoured to say that I have been awarded the NSW/ACT GOTYA in the category of jewellery design!!! Massive thanks to the Design Institute of Australia and all of the organisers for supporting and hosting this major awards event for design graduates each year. It is an amazing program! Big thank you to all the judges as well for taking the time to look at all our work, listening to all the finalist talk about their work, practices and ideas, and for selecting me as the winner in the jewellery category. Congratulations to all of the finalists and winners!!! The work on display was amazing and I really enjoyed looking at the processes you all when through to realising your final designs as well as the pieces them selves. Also massive congratulations to my class mate Ellie Godworth for winning the One To Watch Award! I absolutely love your work. 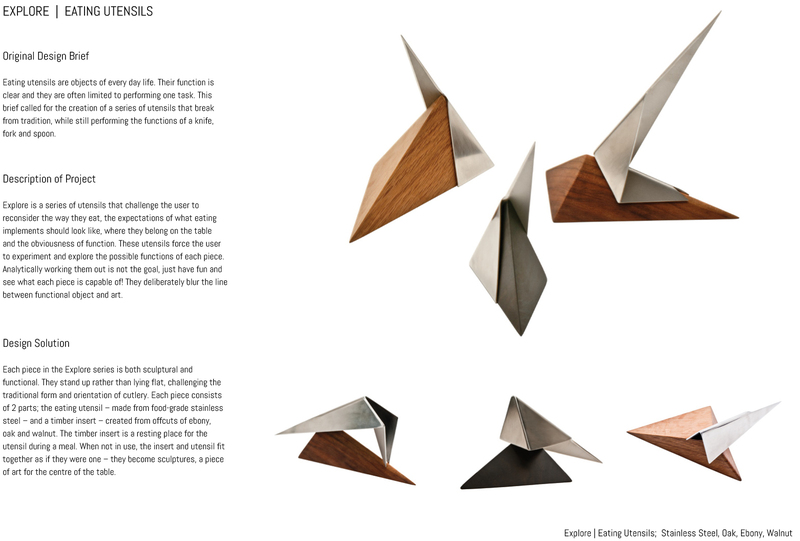 I just found out that I am one of the three graduate students across NSW and ACT to reach the finals of the NSW/ACT GOTYA in the category of Jewellery Design. 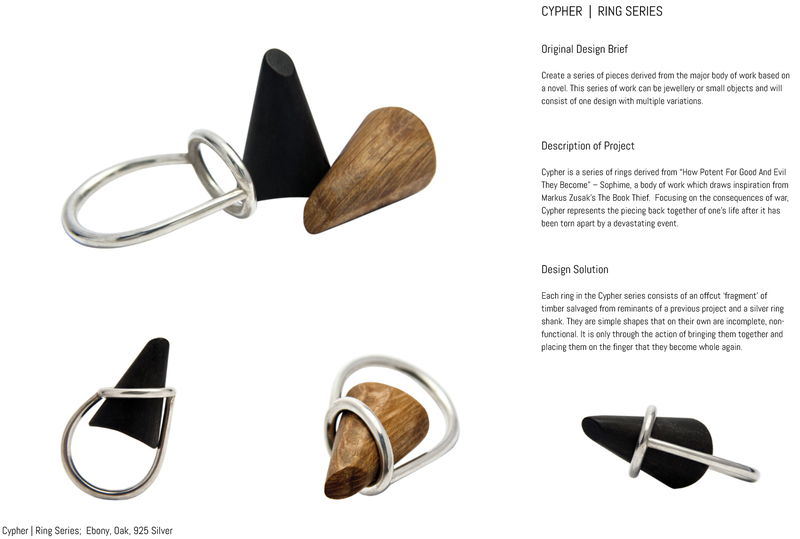 It is really exciting and I am honoured to say that I am a finalist along side 2 of my wonderfully talented class mates from the Jewellery and Object Design Department at Design Centre Enmore! Congratulations Ellie Godworth and Shelly Jam you are both amazing designers, artists and makers and I am so happy for you both! NSW/ACT GOTYA otherwise known as Graduate Of The Year Award is organised and run by the Design Institute of Australia. The award is portfolio based with each student presenting a series of works to the judges. There are 3 finalist in each of the 7 categories in the NSW/ACT Awards, Jewellery Design; Graphic Design; Textile Design; Product Design; Interior Design; Interior Design and Decoration; Fashion Design. Congratulations to all of the finalists across the 7 categories and I can’t wait to see everyones work during the awards night! 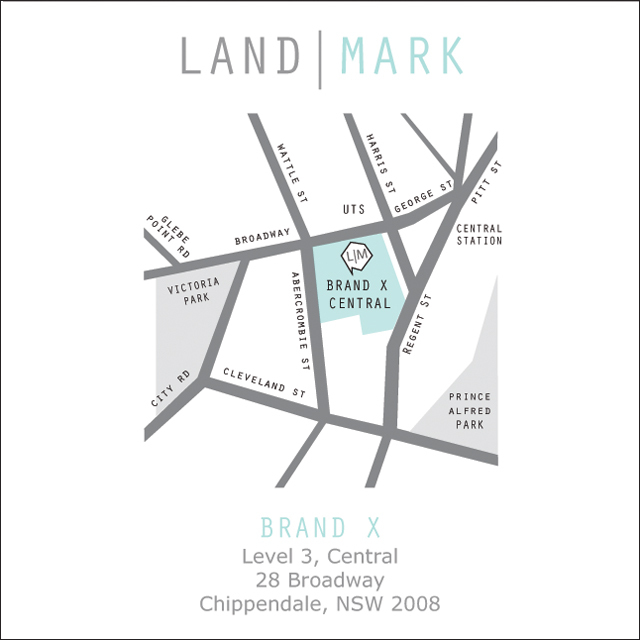 LAND|MARK is an exhibition showcasing emerging Australian contemporary jewellery and object designers. I will have a series of work inspired by Markus Zusak’s The Book Thief in this exhibition. So come and say hi, have a look at the amazing work on display and maybe even buy a unique piece of jewellery. We will also be holding artist talks and have light refreshments at the exhibition on Saturday 29th November from 2pm. The 2014 National Contemporary Jewellery Award Comes To Sydney! 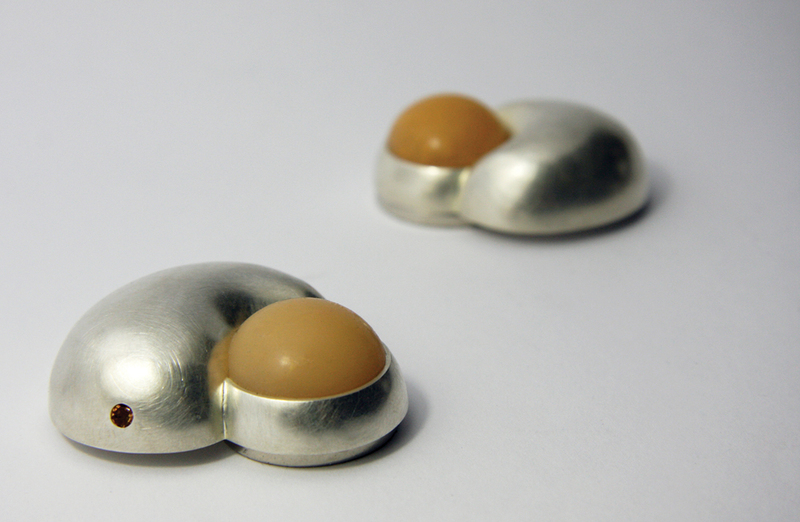 Come and have a look at the 25 finalists of the 2014 National Contemporary Jewellery Award… Including me! It’s on at Courtesy of the Artist in The Strand Arcade, Sydney from 17th October to 1st November 2014. For more information on the exhibition click on the link below. The 2014 National Contemporary Jewellery Awards (NCJA). My brooch series, If The Walls Could Talk, has been selected as a finalist in the 2014 National Contemporary Jewellery Award. The exhibition is currently on at the Griffith Regional Art Gallery until 28th September 2014. It will then tour to Courtesy of the Artist in Sydney and Sturt Contemporary Craft and Design in Mittagong. Showcasing emerging designers works created throughout the calendar year. More Details To Come…. Watch This Space!